Villu Kõve. 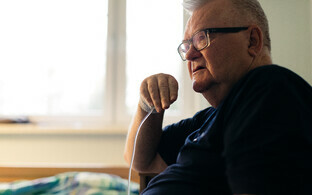 Source: Office of the President of the Republic of Estonia. 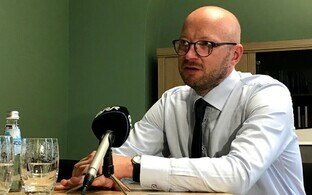 Villu Kõve has been put forward as the new Chief Justice at the Supreme Court, replacing Priit Pikamäe. 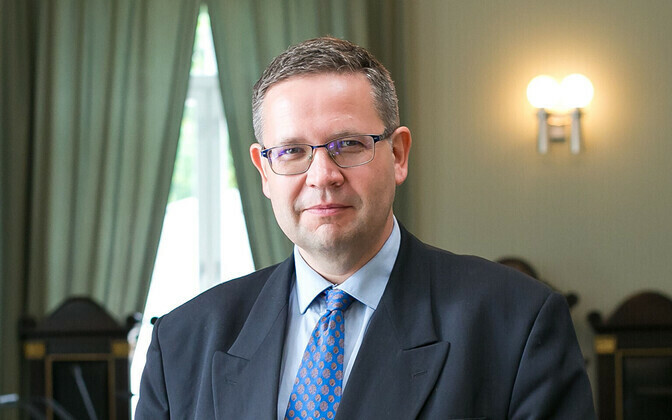 Mr Kõve is a high profile judge and chair of the court's civil chamber. 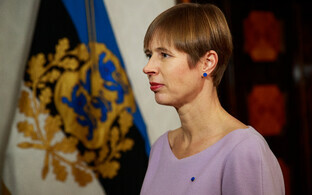 "Our court system is strong, functional, independent, and the people of Estonia trust it,'' said Ms Kaljulaid of the proposed appointment, noting that the role encompasses both being at the top of Estonia's three-tier court system as well as a prime legal spokesperson and public figure. ''Therefore I consider it important that also the next head of the Supreme Court come from within the court system," she continued. 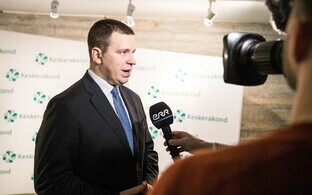 Priit Pikamäe had previously argued that his successor ought to come from the existing cadre of judges. The proposal, carried out in consultation with all the parliamentary parties, has been sent to the Riigikogu, and the president noted Mr Kõve's strong academic background and long-term work experience in the field. He has been a pivotal figure in the drafting of most civil and commercial legislation and comments in the field, as well as engaging in significant work teaching in higher education institutions and mentoring dissertations, she added. Assuming Mr Kõve, 47, takes up the role, it will commence on 4 February after Mr Pikamäe, who is going to Luxembourg to take up one of 11 European Court of Justice (ECJ) Advocate General positions, steps down.